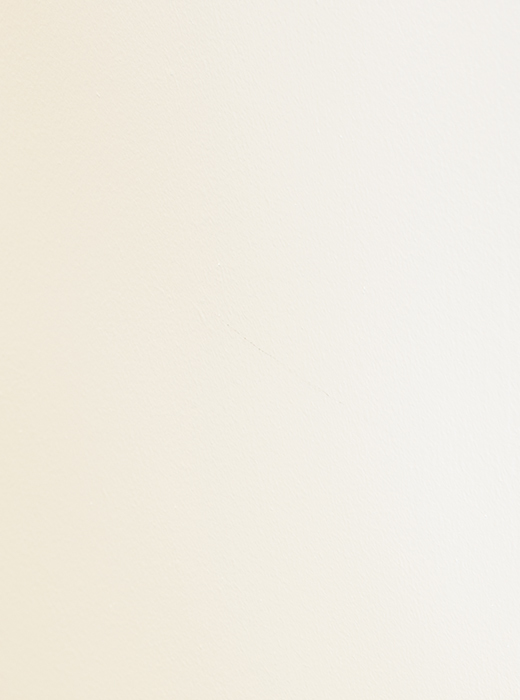 Highly experienced in specifying veneers, laminates and painted finishes, Doorview can guide you through the varying visual options and details to provide you with a timber door that meets with your aesthetic requirements. 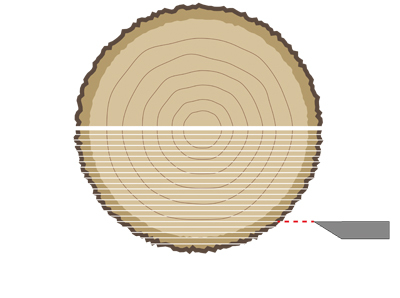 The way that the timber log is cut can make many different grain patterns and affects on the resulting veneer. The three main veneer cutting methods are explained below. 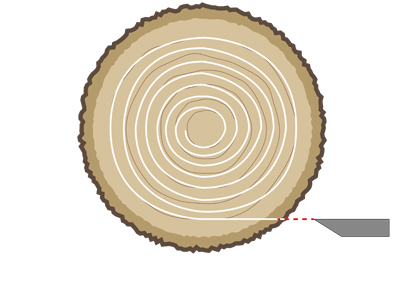 The log is cut into quarters and then sliced at right angles to the growth rings, resulting in a straight grain pattern. The following veneer matching methods can be applied to single doors and repeated on pairs of doors, over panels and side panels. 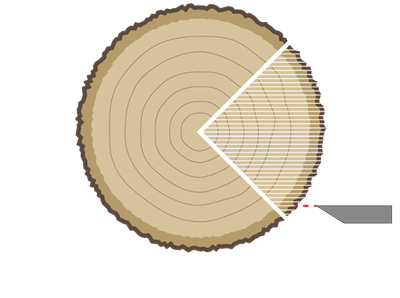 The process where a sequence of matching veneer leaves are slipped out one after the next. The visual effect shows a grain figure repeating, but joints do not show grain match. Produces uniformity of colour as all faces are matched on the same side. The process where every other veneer leaf is turned over like the pages of a book meaning the grain is mirrored, creating the visual effect of a symmetrical pattern where the grain matches on the joints. As the veneer faces alternate, there may be colour variation. Veneers from the same species but not necessarily from the same log are placed next to each other in a random order, where conscious effort is made to mismatch grain at joints. Produces a rustic visual effect of random grain. Veneers from one log are chosen to maintain a consistent grain and colour throughout, but are deliberately mixed to create a random pattern of grain causing the visual effect of planks being laid across the door. A veneered panel is made up from four pieces which are book matched both from side to side and from top to bottom. This method is useful in making up larger panels and when using species where only small leaves are available. Veneers from different species can be laid on the same door to create a variety of visual effects. The effects on the door can range from subtle aesthetic details to impactful contrasting patterns. 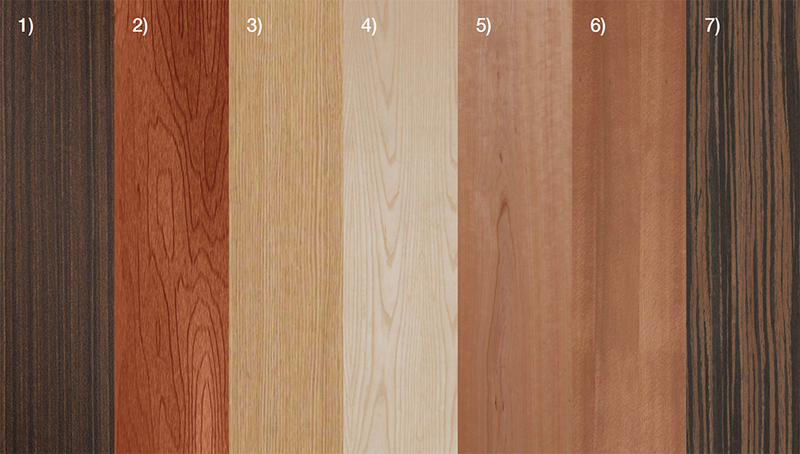 In addition to traditional veneers, Doorview can provide a range of finishes for timber doors that provide a variety of aesthetic options and performance properties. All finishes are produced utilising the most advanced application facilities ensuring the highest quality finish for your door. • Realistic 3D laminate wood grains provide cost effective and durable alternative to veneers. • Abstract prints and a broad spectrum of solid colours are also available for selection. • Resistant to abrasion, scuffing and impact. • Fully finished and wipe clean surface. 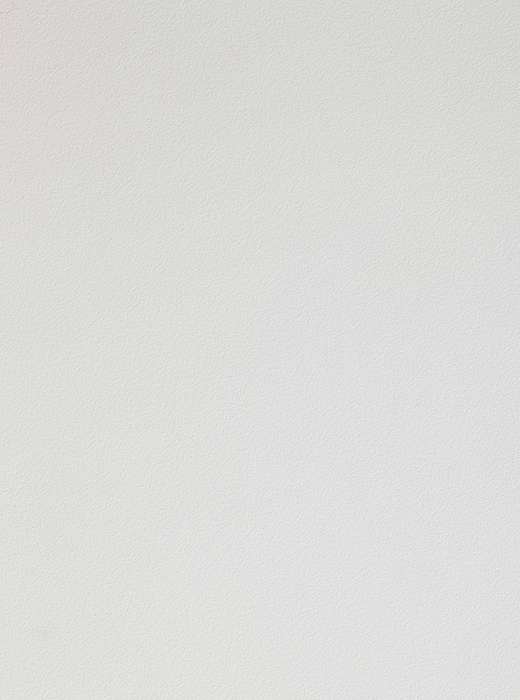 Laminate provides a durable and maintenance free cladding material for doors, especially in hospital and laboratory areas where a hygienic, easily cleaned surface is required. 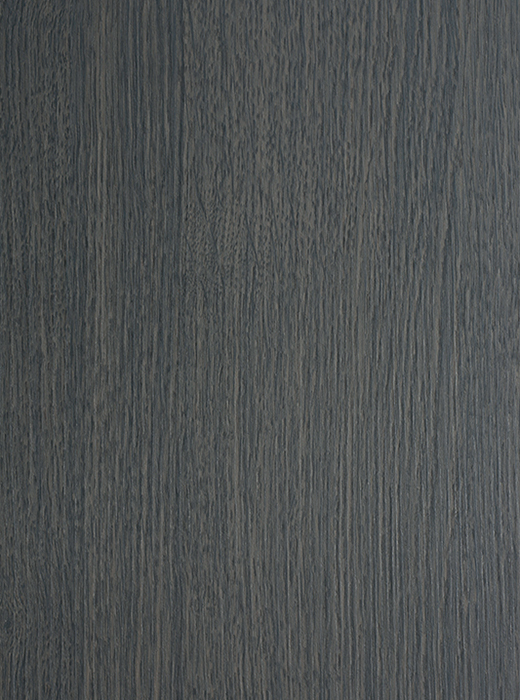 • High pressure laminate provides a durable finish to the door. • Hundreds of solid colours available. • Patterned and metallic options also available. PVC encapsulated doors provide the highest level of durability of any timber door finish, ideal for areas of high traffic and abuse. • Laminated with durable PVC sheet and end caps, encapsulating the door core. • Highly resistant to impact, being five times as abrasion resistant as timber veneer and twice as resistant as laminate. • End caps are radius on the corners, further reducing the probability of damage to the door. • Choice of many colours and textures. 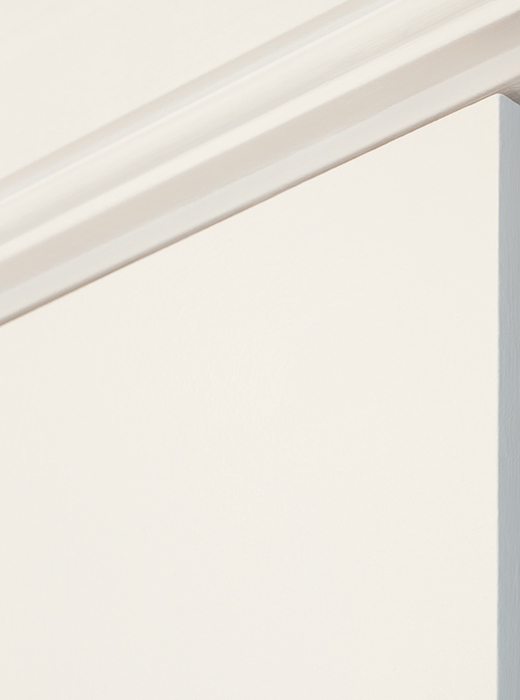 Painted doors provide the choice of hundreds of colour options to the finish of the door, whilst providing economically viable for constrained budgets. 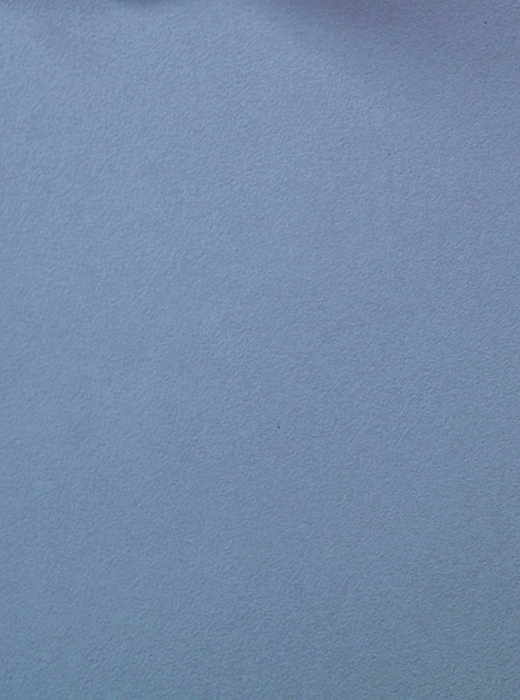 • Factory applied utilising a polyurethane based paint that adheres durably to the door. • Available in hundreds of colour options including all RAL colours. • Provides cost effective alternative to veneers and laminates. • Resistant to scuffs and scratches. • Primed and prepared ready for paint application on site. • Ensures the doors can be finished with the same paint as other items on site, providing a complete match. • Allows for any accidental damage in transit to be repaired before the final coats of paint are applied. • Unfinished and not suitable for use until painting process is complete.